OverviewWhether you're planning a trip to the mountains are heading out to the dunes of the desert, you'll need a vehicle that can get you there. 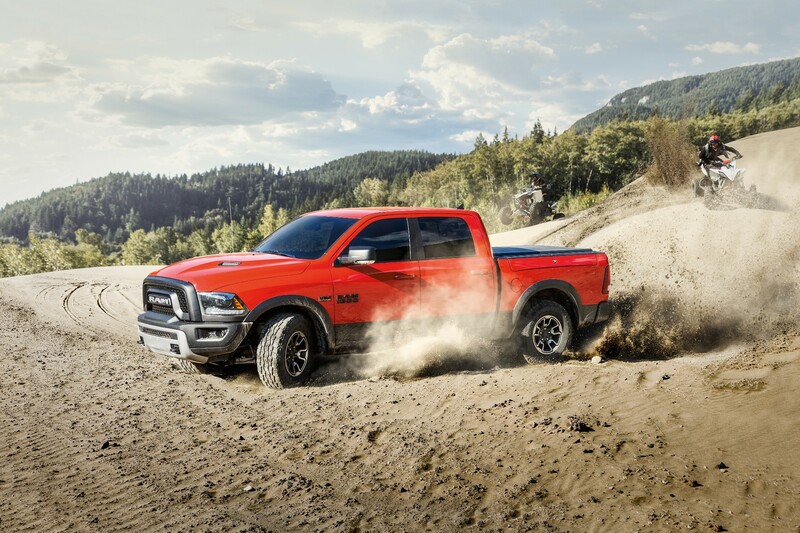 Lawley Chrysler Dodge Jeep Ram is excited to offer a selection of off-road vehicles that will tackle any kind of terrain, from water and sand to rocks and mud. Explore Sierra Vista, AZ in a rugged truck or SUV by visiting our auto dealership to experience these top-performing off-road vehicles for yourself! Lease a Off-Road Vehicles at your local Sierra Vista, AZ dealership. When you think of off-road vehicles, there is no doubt that the Jeep Cherokee will immediately come to mind. This iconic Jeep 4x4 SUV is all-weather ready and prepared to take you over even the roughest terrain. With the Jeep Traction Management System, this Jeep SUV gives you the versatility and power you need to traverse the snow, sand, or mud. And because the Jeep Cherokee wears the Trail Rated badge, you can be assured that this off-roader will provide you with the traction, ground clearance, maneuverability, and water fording abilities that you'll need to truly master the great outdoors in Sierra Vista, AZ. Ready to try it out for yourself? Schedule a test drive with the Jeep Cherokee today! Also carrying the Trail Rated badge is the Jeep Wrangler. 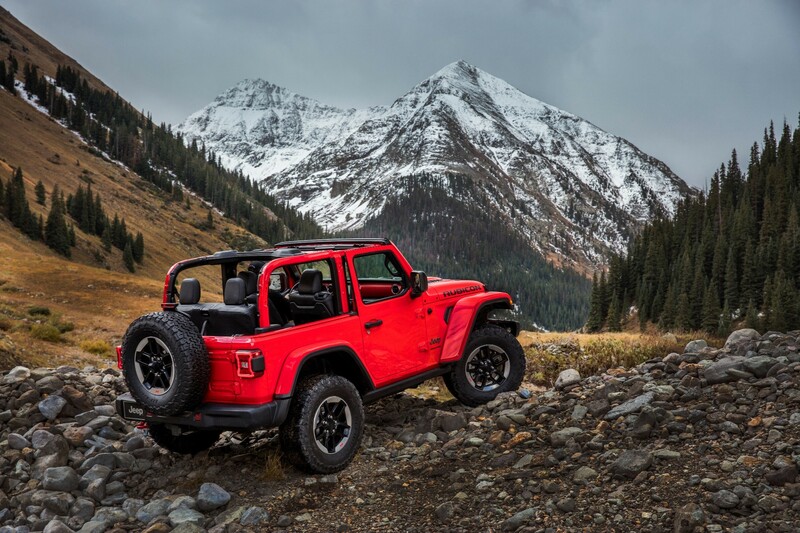 With its extremely tough Rock-Trac 4x4 system, the Jeep Wrangler is fully equipped with the traction to take you over mountains and through the snow. And with additional electrical and body sealing, this off-road ready Jeep SUV will be able to protect crucial vehicle components while you're crossing rivers and streams. Worried about making it up those large hills? The Jeep Wrangler features Hill Start Assist, ensuring that you'll never roll backward when switching from the brake to the gas pedal. Available in Sport, Sport S, and limited editions, this expert explorer is ready to tackle anything from a trip to the Hot Well Dunes to a climb up Mt. Lemmon. 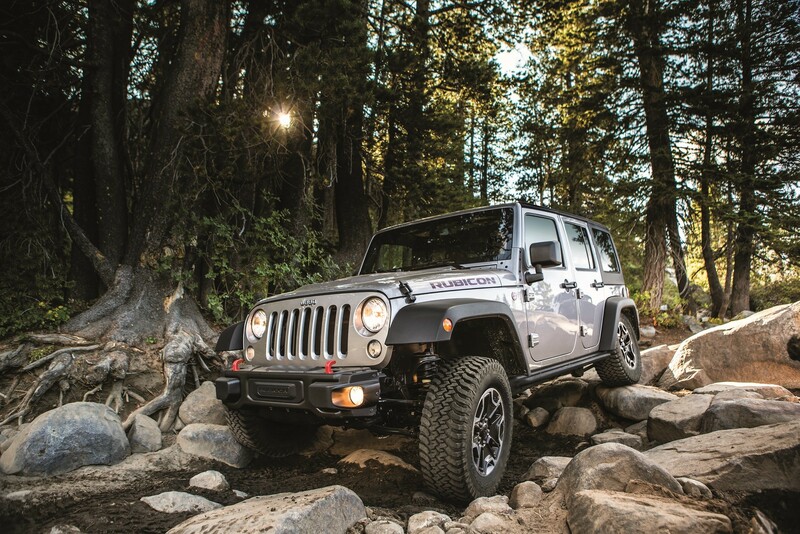 Don't miss out on the amazing Jeep Wrangler and all it has to offer! When it comes to off-road capable trucks, the Ram 1500 is a strong contender. This powerhouse of a vehicle boasts legendary towing and hauling capability, as well as available Class-Exclusive Active-Level Four-Corner Air Suspension. With these features in tow, the Ram 1500 promises to be a reliable companion in rain or shine, no matter the terrain. And because the Ram 1500 allows the driver to raise and lower the vehicle to customize their driving experience, you'll have the confidence to successfully combat any conditions Mother Nature throws your way. For the off-road enthusiast who also wants unparalleled towing capabilities, the Ram 1500 is an obvious choice. Visit Lawley Chrysler Dodge Jeep Ram today to experience the Ram 1500 for yourself! With the 4x4 technology, maneuvering, suspension, and water fording abilities you need for your next excursion, our lineup of off-road adventure vehicles is sure to bring out your inner explorer. From Brisbee, AZ to Benson, AZ, our off-road vehicles have the power to take you where you want to go. And our incredible selection of rugged vehicles doesn't stop here! Visit Lawley Chrysler Dodge Jeep Ram to discover all our highly capable vehicles. Stop by today or schedule a test drive online now!